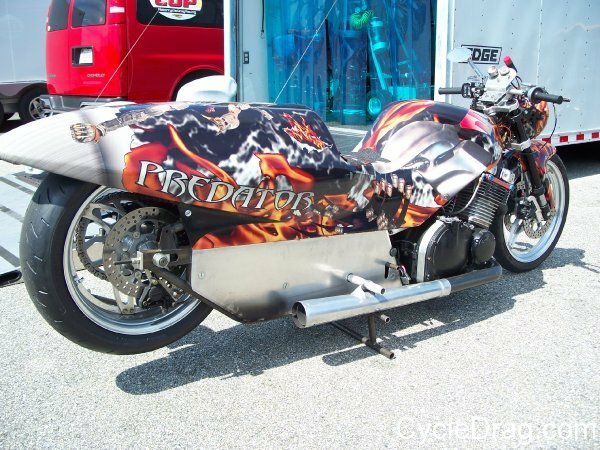 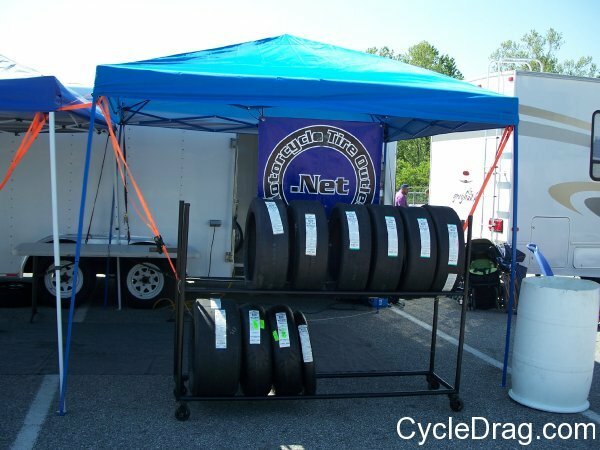 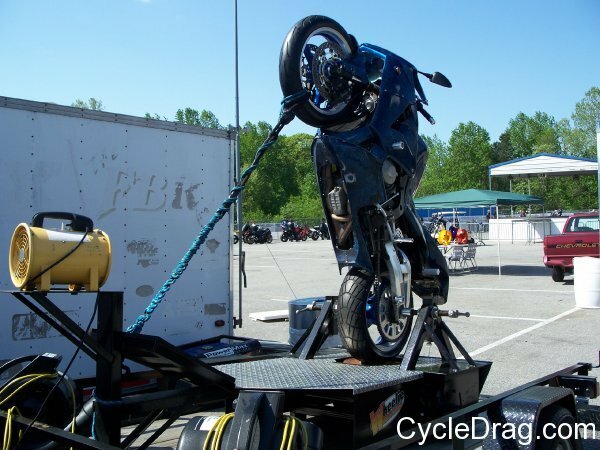 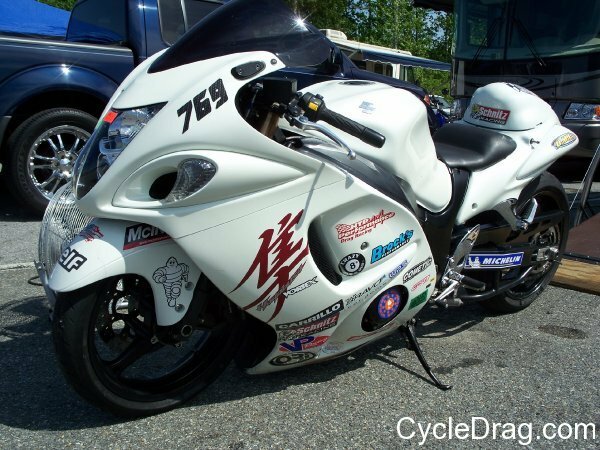 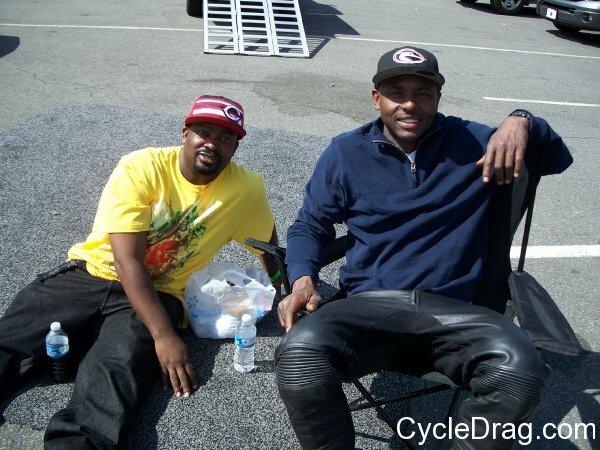 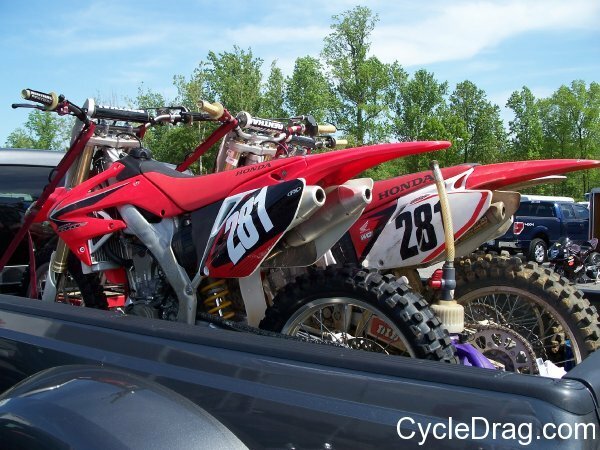 Nearly 500 racers, some traveling from as far as Japan, showed up to compete at MIR’s first MIROCK dragbike racing event of the 2011 season. 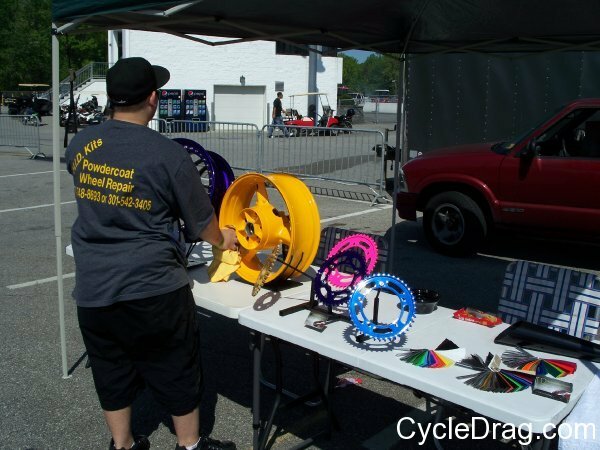 Pro Mod, Pro Street and Real Street were featured as pro categories. 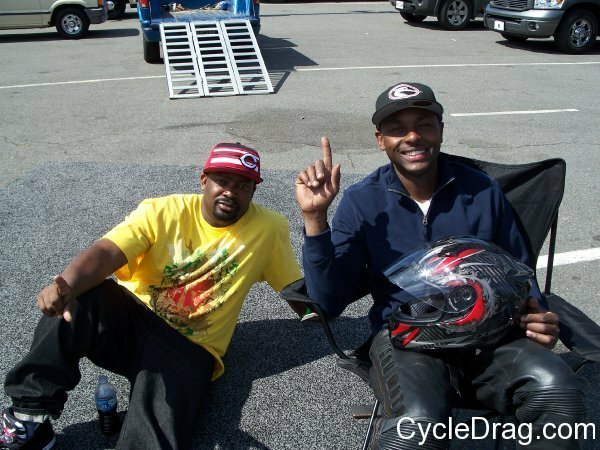 Quick 32, Pro ET and Street ET were the sportsman classes. 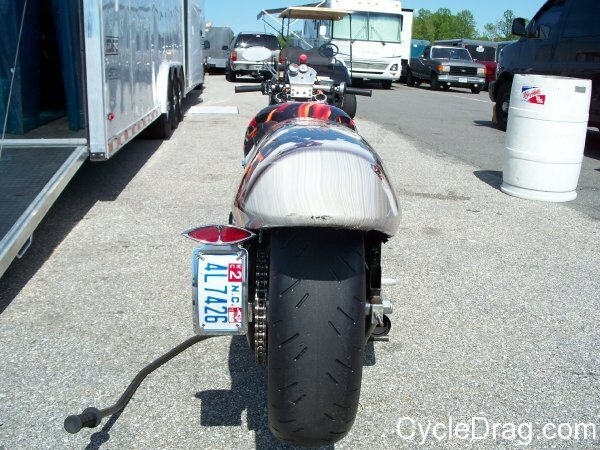 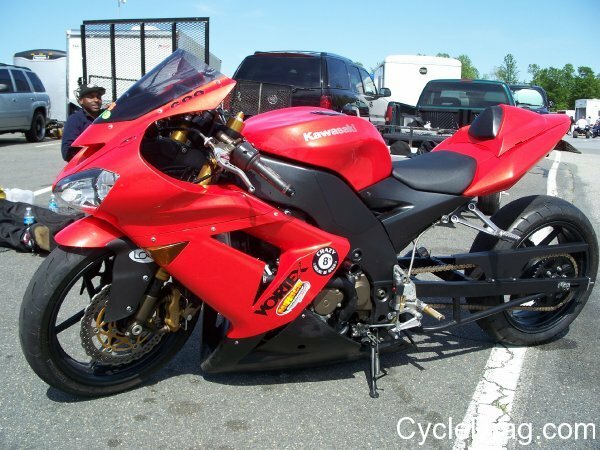 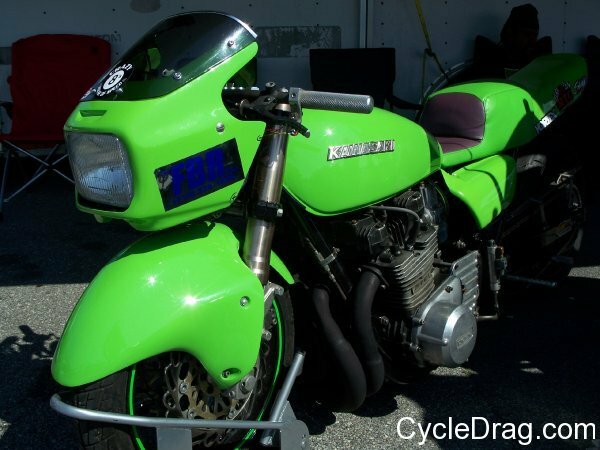 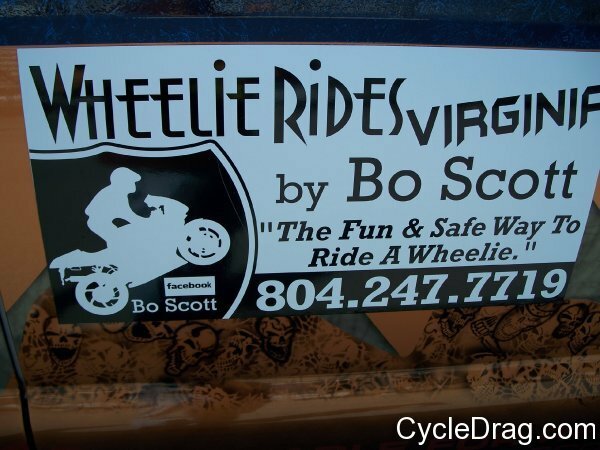 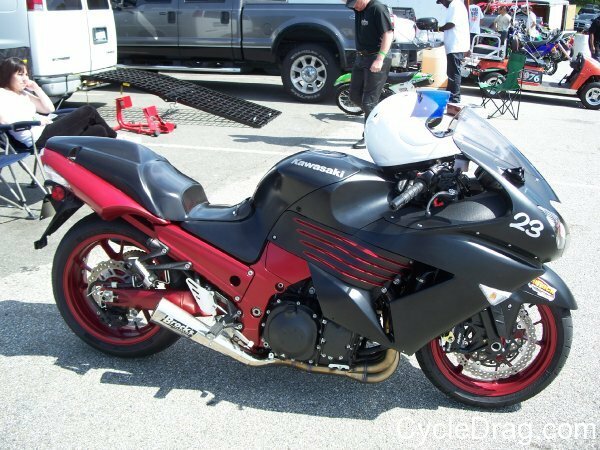 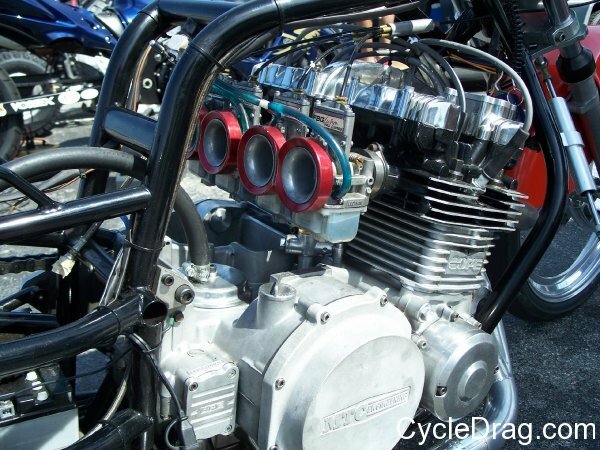 There were lots of Hayabusas, GSXR 1000s, ZX-14s, KZ and GS based dragbikes.